North American tour dates will be announced soon. 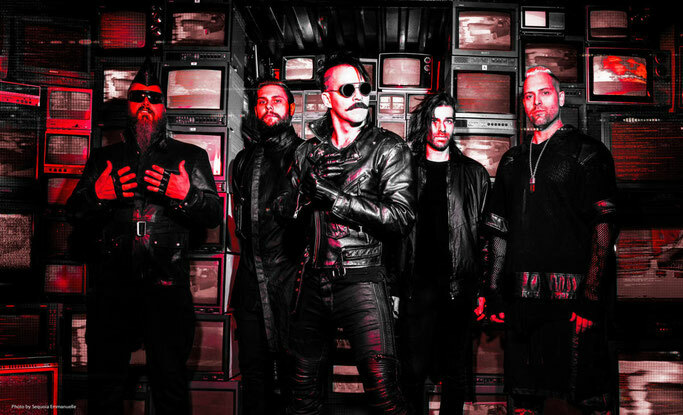 The video debut and tour news follow the announcement of a July 5 release date for METAWAR, 3TEETH’s third album and their Century Media Records/RED Music debut. Pre-orders for the Sean Beavan (Nine Inch Nails/Marilyn Manson) produced album are available now HERE ! 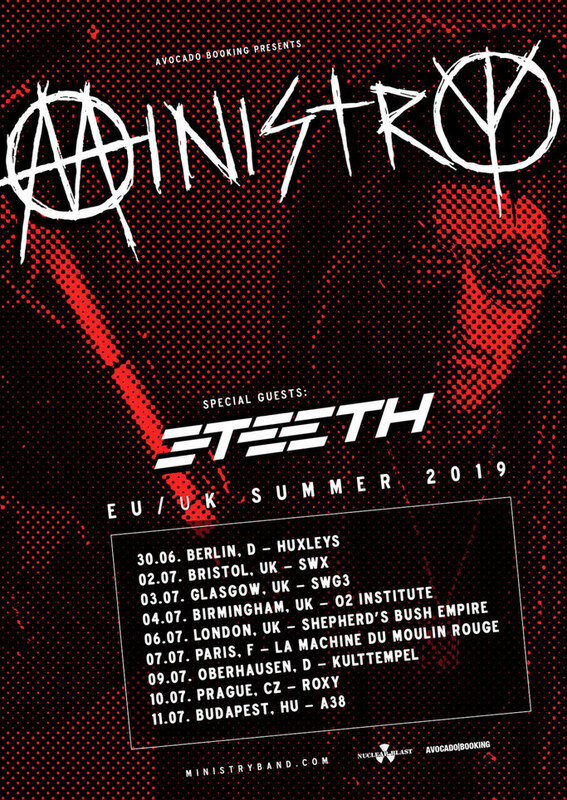 3TEETH released their self-titled debut album in 2014, seeing the 14-track collection top the iTunes electronic charts and gaining the outfit widespread attention, both amongst music lovers and musicians, leading to the band’s opening slot on two legs of Tool’s 2016 North American tour. 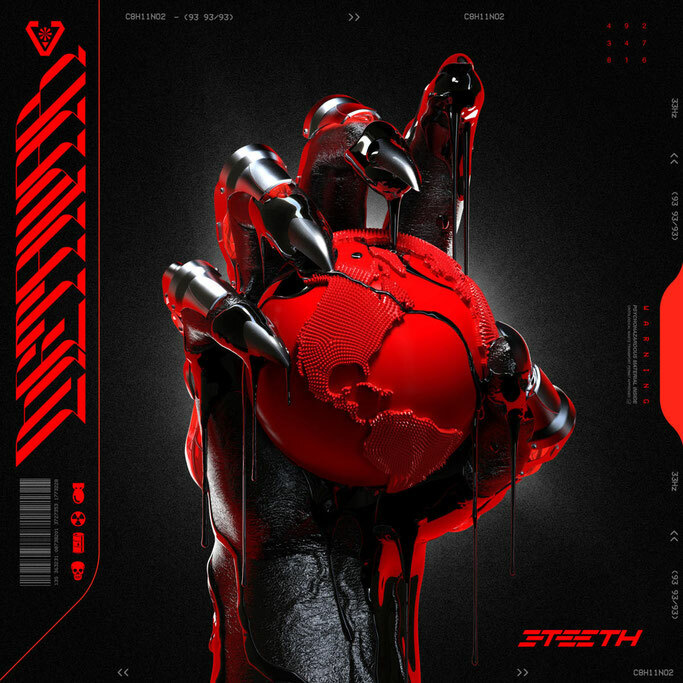 Once off the road, 3TEETH locked themselves in the studio, releasing their sophomore album, <shutdown.exe>, in the Spring of 2017. The album hit #23 on Billboard, and took them across North America and Europe — headlining, and supporting acts such as Rammstein and Danzig.